Your Healing Touch is proud to serve the greater Indianapolis area with high-quality personal home care services. As our friends, family members and loved ones grow older, sometimes they become unable to do things as independently as they once did. While some people continue to struggle with this out of a desire to maintain their pride, its entirely possible to maintain one’s pride and still accept the help of a professional. Your Healing Touch works hard to assist our clients so that they can continue to maintain their independence and live their lives to their fullest potential. We are a non-medical home care services agency, meaning that we do not administer medical care of any variety. We do, however, provide our clients with a variety of other services. Your loved ones can sometimes use a little bit of help in their day-to-day routine. Perhaps they need help getting dressed in the morning. Maybe they need a little assistance with bathing or showering. Maybe they are unable to prepare a meal for themselves and could use a little help in the kitchen. Needing help with areas like these, as well as many others, is entirely common once we reach a certain age, and Your Healing Touch is here to help those in need. There’s no need to struggle through trying to do these things alone, and Your Healing Touch can help ease these sorts of situations. From kitchen assistance to help getting dressed, we also provide Indianapolis residents with countless other services, including medication reminder services, light housework, laundry assistance, companionship, and more. Even if it’s as simple as being at home simply to sit and talk with your loved one or family member, we are here to help him or her with a wide variety of needs. At Your Healing Touch, providing our clients with quality care is our main concern. We understand the struggle and frustration that sometimes comes with being unable to perform simple tasks that we once were able to. 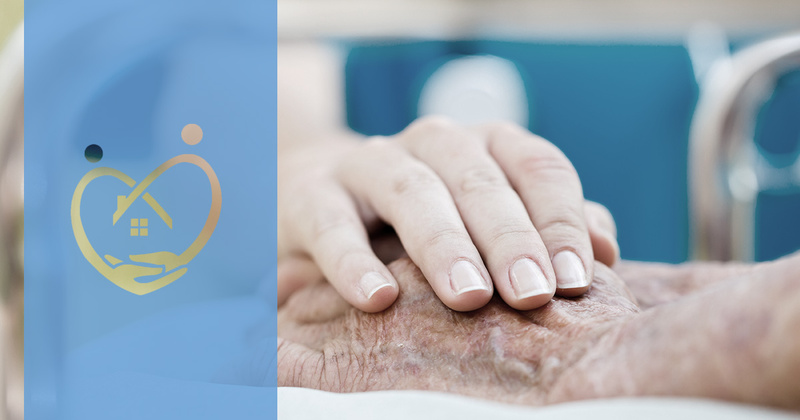 It is our goal to provide the seniors of Indianapolis with the highest quality in home personal care services, allowing them to enjoy their life and reclaim their independence. Whether they’re in need of someone to help them run errands, do their laundry, or simply provide them with some companionship, our experienced professionals are here to serve seniors with the best in home personal care. To find out more information about our Indianapolis personal care services, contact us today.